It may be the 21st century, but many homeowners are still living in Medieval times when it comes to technology. If you want more out of life than a lantern, here are just eight products that will bring your home into the new age. Say goodbye to tangled cords and bulky add-on devices. With Samsung’s “smart” TV, you’ll be able to manage games, movies, music, apps, web browsing and television channels all on a single screen. 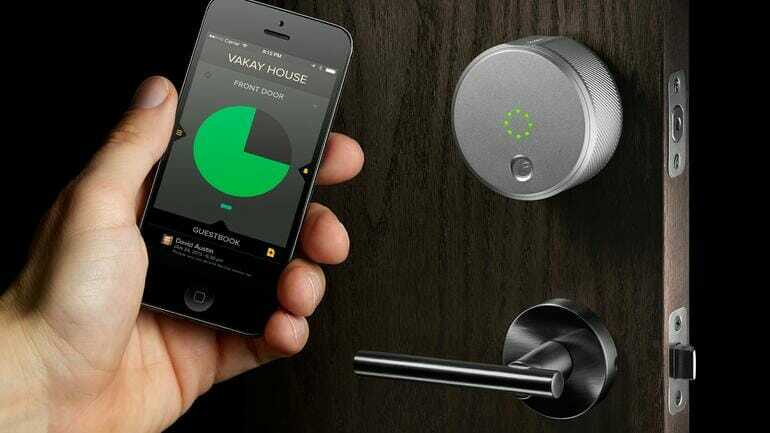 August Smart Lock uses keyless technology that allows you to control who enters your home from your smartphone. Let your friends inside without restrictions; let the cleaning crew in for just a few hours. August Smart Lock will even maintain records and timestamps of arrivals and departures. Are you tired of drooping daffodils and pitiful petunias? Get the Bitponics Gardening Assistant to monitor everything from air humidity to your garden’s pH level. It can even connect you to a network of other Bitponics users to swap tips and tricks. This high-efficiency, large-capacity washer would be a demon even without its tech-savvy upgrades, but when you add in the fact that Smart ThinQ can actually monitor power consumption in your neighborhood and alert you of the best times to run it, this machine becomes one for the record books. Twine is a nifty little device that can be placed anywhere in the home to monitor temperature, vibrations, moisture or movement. Even better, its WiFi sensors will send you alerts and warnings when something needs your attention. You should expect nothing less from a first-gen product from the Internet of Things (IoT). 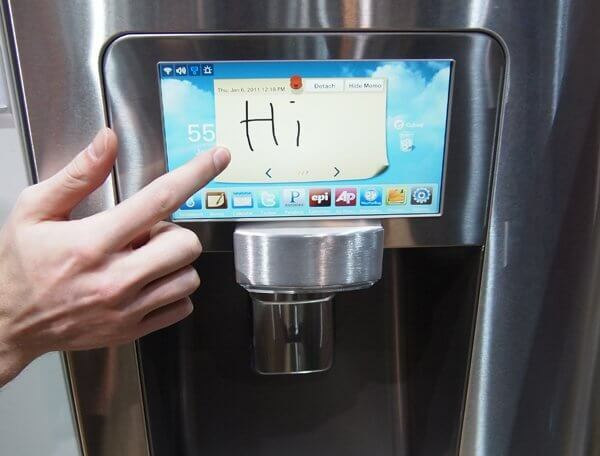 If you’re always forgetting the milk, Samsung has the refrigerator for you. Its 8″ WiFi-enabled touchscreen is built right into the fridge doors, allowing you to create lists, search for recipes or even check the news while your pasta is simmering. 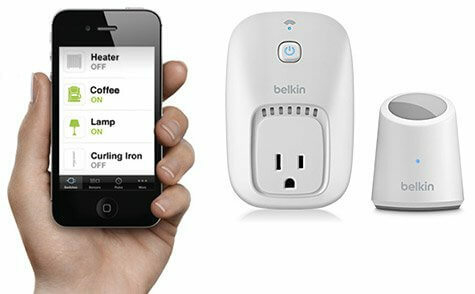 Control all your major appliances with the swipe of a finger when you install home automation system INSTEON. You’ll be able to adjust thermostats, turn on lights and monitor your motion sensors all from the convenience of your smartphone or tablet. Simple and affordable, switches hooked up with the Belkin WeMo can be controlled through your phone, allowing you to switch things on remotely or save power when not in use. You’ll see results both in your everyday life and on your electric bill. If you’re ready to join the smart home revolution, these are just eight products that will upgrade and streamline your household processes. From keyless doors to intelligent washing machines, these are the goods that will help you ride the wave of the future.